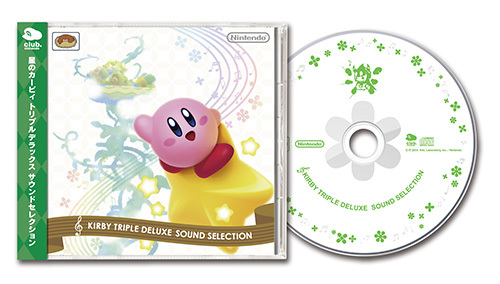 With the launch of Kirby Triple Deluxe in Japan, Nintendo has prepared a special Sound Selection CD for Club Nintendo. 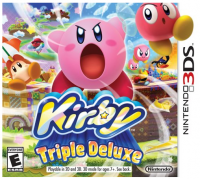 Those who purchase the 3DS title and register their copy can obtain the item for 250 points as opposed to 400. In total, the CD come with 46 tracks and 3 bonus tracks.